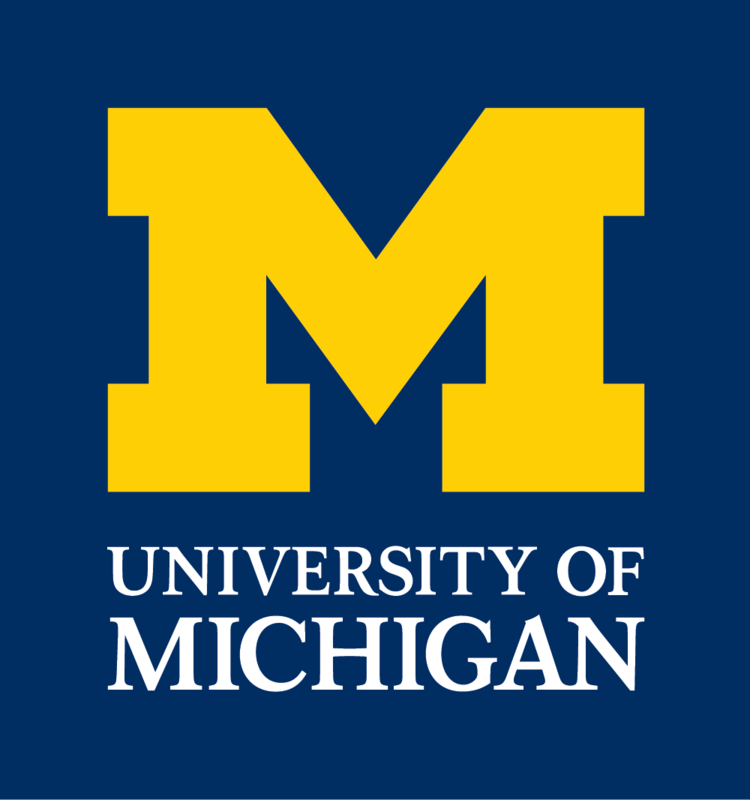 On Saturday March 10, 2007, The Ecology and Evolutionary Biology Department at the University of Michigan will sponsor the third annual U-M Young Scientists Symposium. This one-day symposium is focused on the topic of evolutionary ecology. Eight outstanding young scientists were chosen from an international pool of applicants. They will present current research that links ecological and evolutionary processes across a wide range of plants and animals. The symposium ends with a plenary talk: “How little do we know about mutualisms?” by Dr. Judith L. Bronstein of the University of Arizona (Ph.D. 1986 U-M) and an evening reception.